Back to previous page | Home How do you shake yours? How do you shake yours? Churn into ice-cream, freeze into lollies or blend with ice and fresh fruit to make a delicious smoothie – Shaken Udder is encouraging its young fans to get creative with its award-winning milkshakes this summer and whiz up some cool recipe ideas. Recipe pictures posted on the Shaken Udder Facebook Page will be put into a draw to win a month’s supply of milkshake at the end of the holidays. 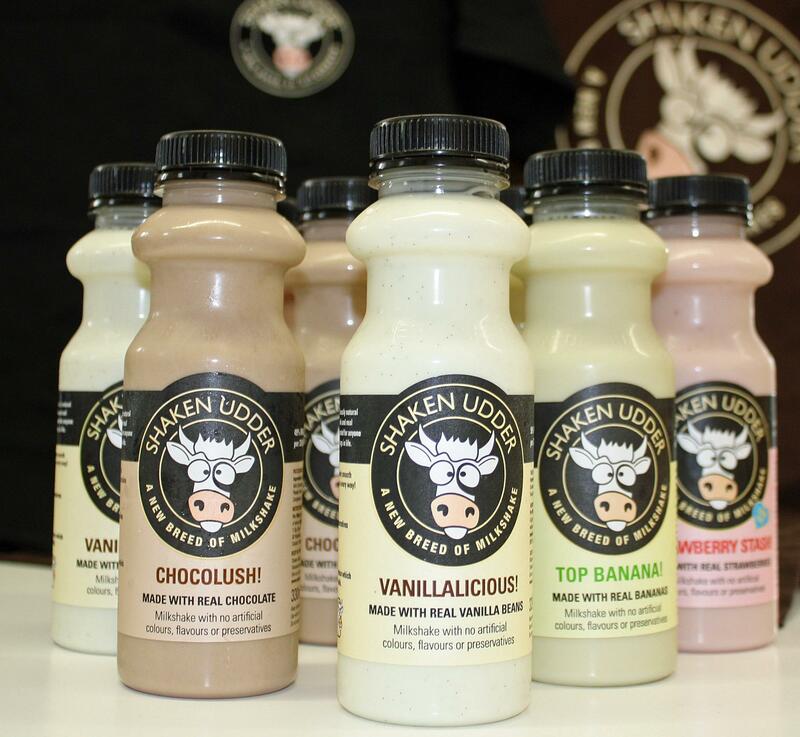 This weekend we have teamed up with @shakenudder to offer you the chance to win a months supply of delicious, nutritious, all-natural chocolate, , banana and vanilla milkshakes. 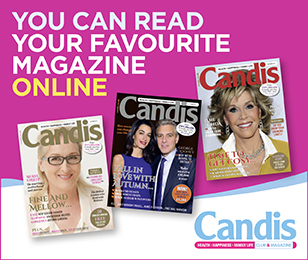 All you need to do is go to the Candis Twitter Page and RT one of our Shaken Udder tweets! Winner will be chosen Monday 9am – good luck!